Winston to East on 43rd to Decoursey to Left on 43rd to Right on McKee St.
HUD CASE #201-357040. Tons of potential with this 1 bedroom, 1 bath ranch. 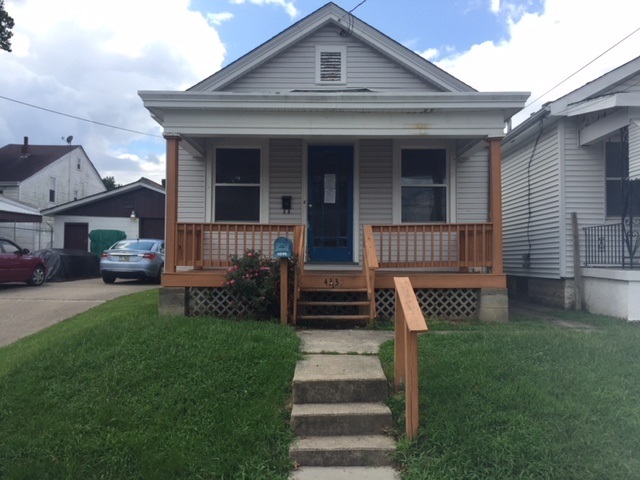 Property features hardwood floors, newer updates to the kitchen, full basement, and a fenced yard. Good opportunity! Sold 100% AS IS. FHA insurability UI. Equal Housing Opportunity.